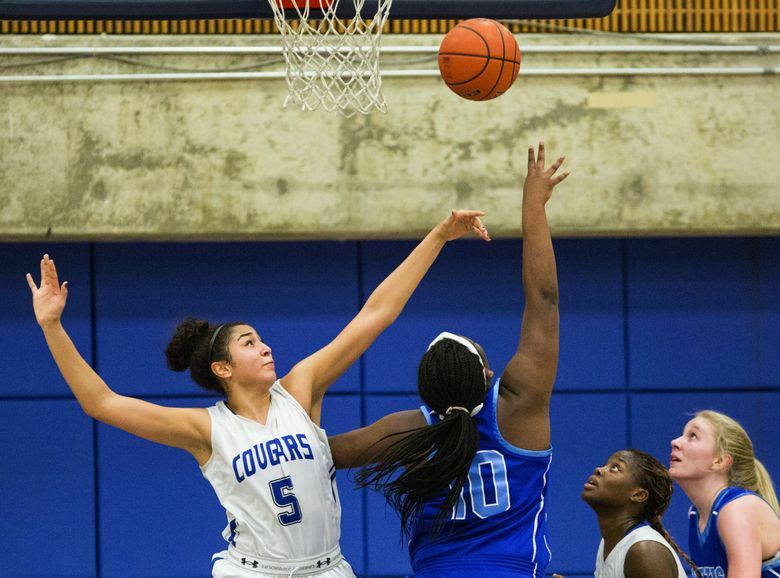 Games start at 2 p.m. and also feature Star Times picks Juanita Agosto (Garfield), Te'a Adams (Juanita), Taya Corosdale (Bothell), and Promise Taylor (Sammamish). 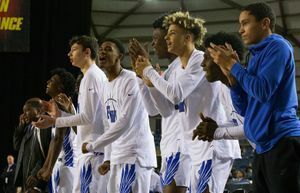 The Washington State Girls Basketball Coaches Association (WSGBCA) will host its annual All-State Senior All-Star Games on Saturday at King’s High School’s Mike Martin Gymnasium. All of the matchups will also be livestreamed beginning at 2 p.m. with the first tipoff between the Class 1B and Class 2B All-Stars. 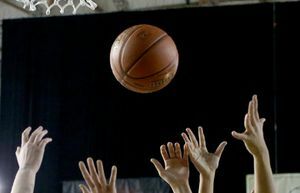 Third-seeded Republic won the Class 1B state title and had three players — Michelle Vanslyke, Lily Beckwith, and Shania Graham — selected by the WSGBCA as All-Stars. Madison Abbott, who helped seventh-seeded Davenport win the Class 2B championship, headlines that squad’s All-Stars. 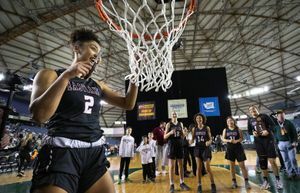 Also participating are Star Times picks Juanita Agosto (Garfield), Te’a Adams (Juantia) and Taya Corosdale (Bothell) in the Class 3A vs. Class 4A All-Star game at 6 p.m. Another Star Times pick, Promise Taylor of Sammamish, is part of the Class 2A All-Star team. 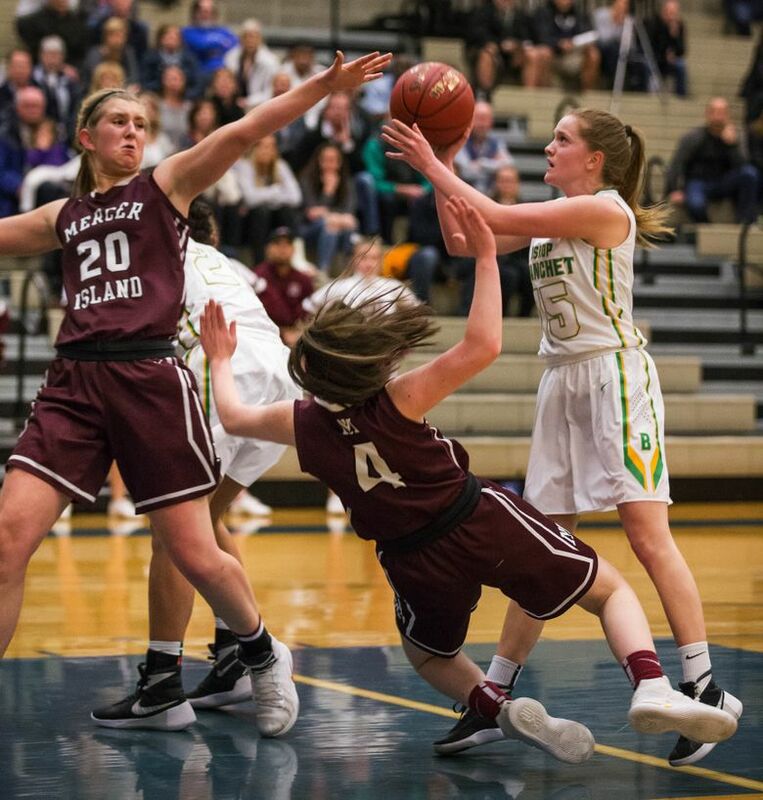 Mercer Island senior Anna Luce, who was MVP of the Class 3A state tournament and KingCo league, will join coach Gillian d’Hondt as headliners for the Class 3A team. The Players of the Year and Coaches of the Year for each classification will be presented at halftime of each game. The overall Ms. Basketball 2017 and the WSGBCA State Coach of the Year will be presented at halftimes of the 4 p.m. and 6 p.m. games. Admission is $10 for an adults and $6 for student/seniors.